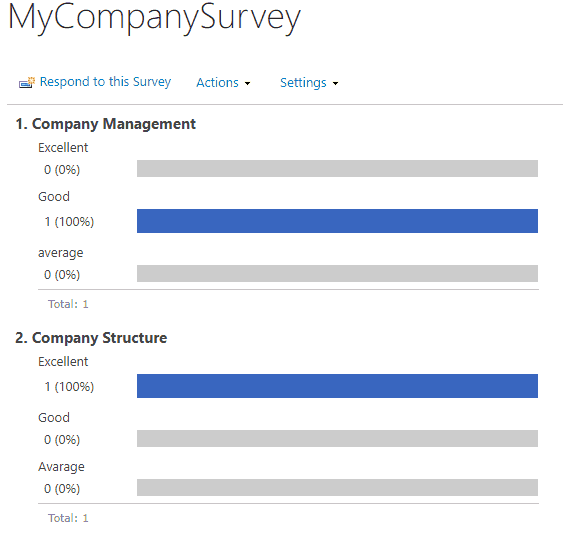 This article will show you how to create a Survey in SharePoint using out of box feature. The main use of the survey is to receive and organize your employees’ feedback. 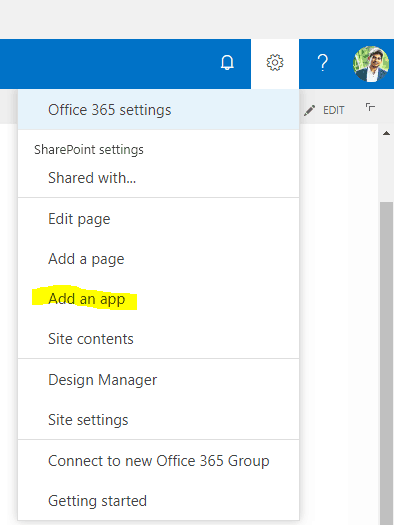 The same ways you can create a survey in SharePoint Online or SharePoint 2013/2016/2019. You can use surveys to ask your team about organization policy, organization structure, management, employee facility as a type of question with multiple option and employee will respond to all question. You can also view the summary report in excel format or graphical view. This is one good feature which is provided by Microsoft. Step-3: At the prompt enter a name for this survey, and click Ok.
Step-4: To see the Survey that you have just created navigate to the Settings gear icon in the right side, and then down to ‘Site contents.’ If the Survey was created successfully it should be visible among your site’s other contents. Step-5: Open the Survey and now you can add the question in your Survey. Step-6: Now you can add your question to SharePoint survey with select different type of data Type which you want. Step-7: If you want to add more question then you can click on the Next button at the end of the page. Once you have done with your question then click on the Finish button. Step-8: Next, you will redirect to the main page and click on Respond to this Survey button so you will get a question answer page to give your feedback. Step-9: Once you finish your answer, click on the Finish button so you will redirect to OverView page again. Now you can also check your response by click on show graphical summary report or all reports. This is all about creating a Survey in SharePoint. 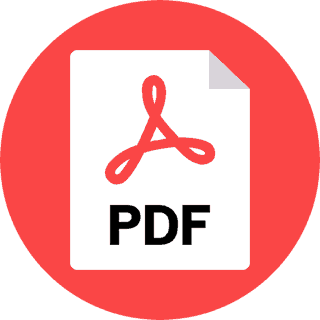 I will share my next article to manage, view permissions and more on your survey. Rajkiran is currently working as a SharePoint Consultant in QATAR . Rajkiran having 6 + years of experience in Microsoft Technologies such as SharePoint 2019/2016/2013/2010, MOSS 2007,WSS 3.0, Migration, Asp.Net, C#.Net, Sql Server, Ajax, jQuery etc.He is C#Corner MVP (2 Times).